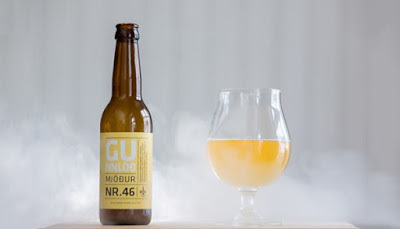 - Iceland 24 - Iceland Travel and Info Guide : Alcohol in Iceland. Why do supermarkets only sell light beer? Alcohol in Iceland. Why do supermarkets only sell light beer? There is in fact a historical reason for this anecdote, and the Icelandic government had a law against "strong" (over 2%) beer until 1989. It is hard to believe today, but from 1915 to 1930, alcohol was banned in Iceland and beer (more than 2%) was banned until 1989. This prohibition is linked to political reasons and the strong association between the Danish way of life and beer. In 1935, support for the ban of alcohol decreased, and the prohibition ceased, but it remained in force for strong beer, due to the Denmark wanting to control the Icelanders, as they argued that beer encourages alcoholism and depravity, since it is a drink accessible to all purses. 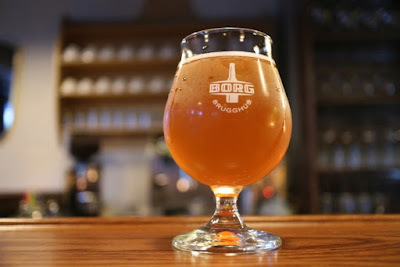 However, beer was not completely inaccessible, if you knew a fisherman or someone who was making homemade beer, and in the 1970s the drink, although still illegal, was often purchased and brought back by those who were travelling abroad on holidays. 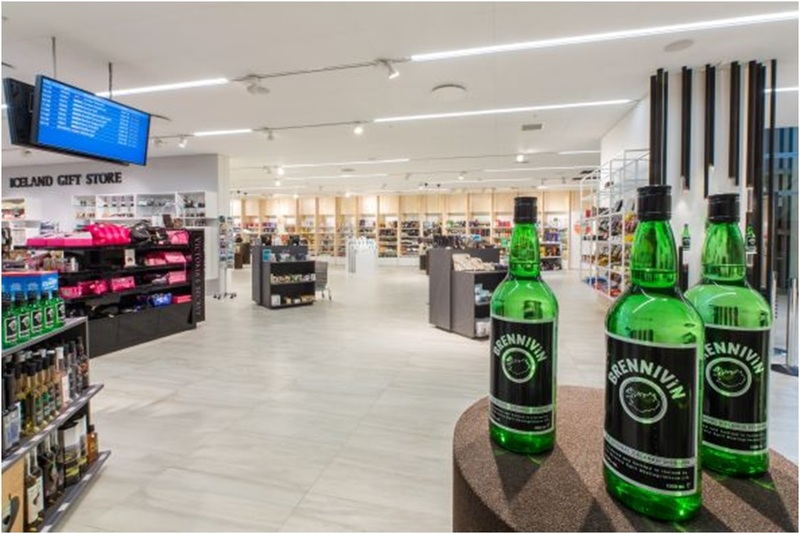 Airmen were now allowed to buy beer at Keflavik duty-free, whether imported or local – and even despite the ban, a brewery existed to supply the duty free at the international airport with locally produced beer. The Icelanders drank beer despite of the prohibition, why would the government not take its share of the cake?